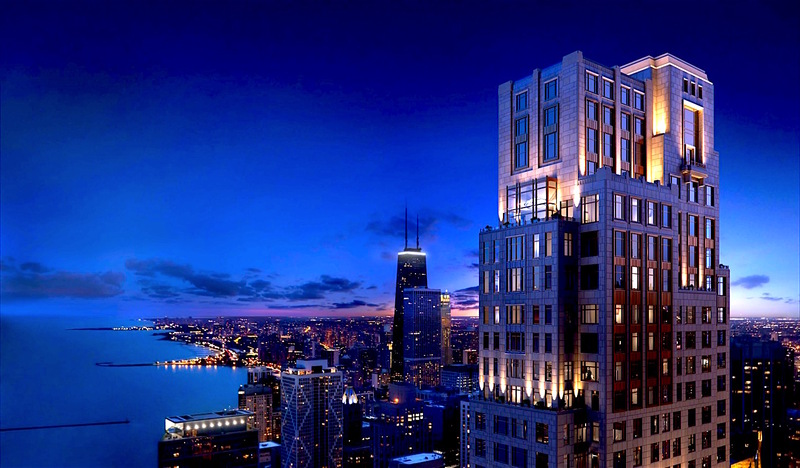 Streeterville Real Estate is located between Lakeshore East and the Gold Coast areas of downtown. The Streeterville neighborhood is home to Northwestern University’s Downtown Campus, University of Chicago Gleacher Center, NBC Tower, Northwestern Hospital, Lurie Children’s Hospital and popular downtown hotels. Streeterville also boasts premier attractions and conveniences, including weekly firework displays at Navy Pier, gourmet grocery stores and downtown’s most popular movie theater and entertainment complex.